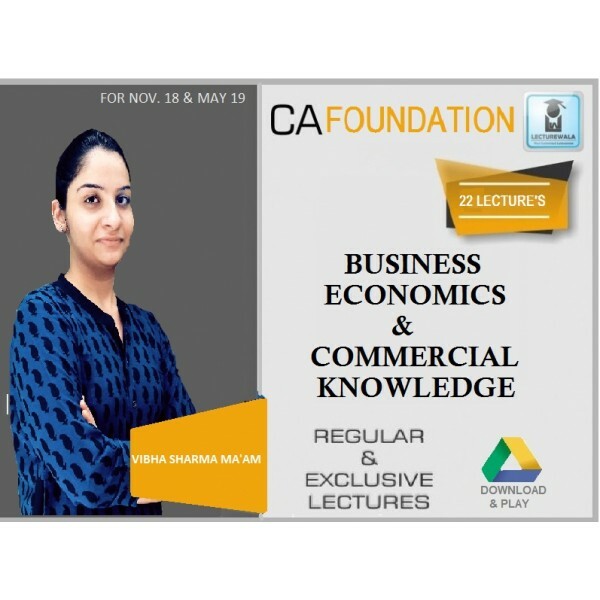 Faculty Name : Prof. Vibha Sharma Course : Business Economics & Business Commercial Knowledge&nb.. 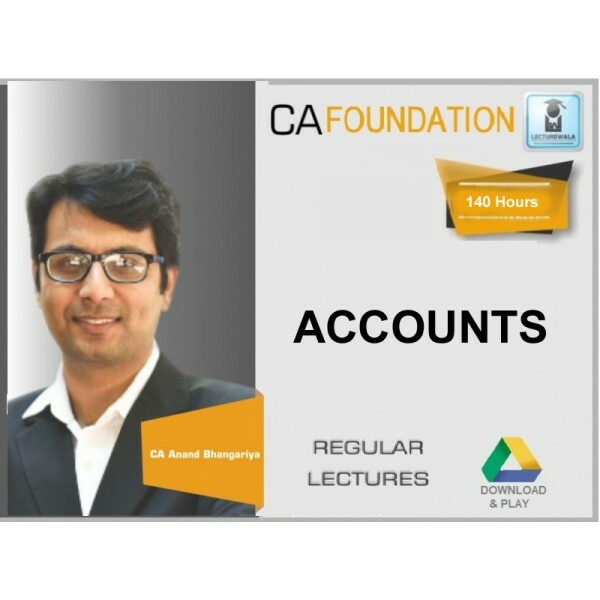 FACULTY NAME CA ANDND BHANGARIYA NAME OF INSTITUTE - COURSE CA FOUNDATION .. 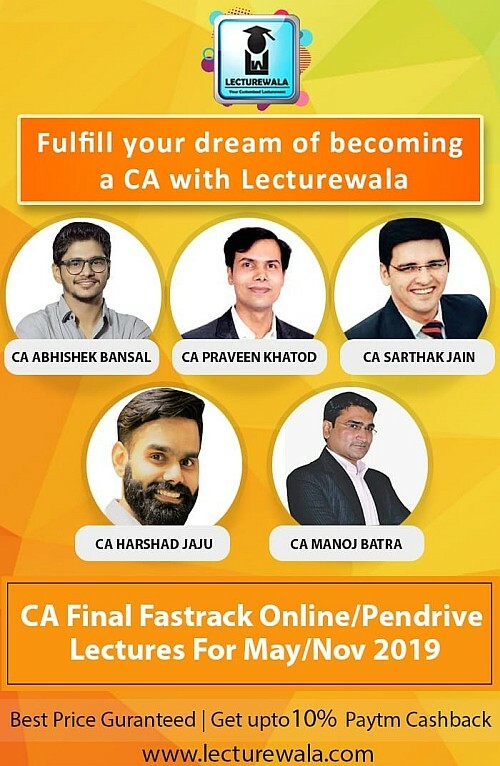 FACULTY NAME VIBHA SHARMA COURSE CA FOUNDATION SUBJECT BUSINESS ECONOMIC & C..